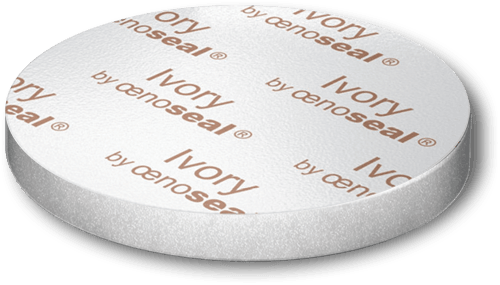 Wine Developers offers also the new range of liners ONYX, IVORY and CORAL by Oenoseal® developed in partnerhip with MGJ. Wine Developers also includes an APP to help winemakers choose the right liner for their wines. 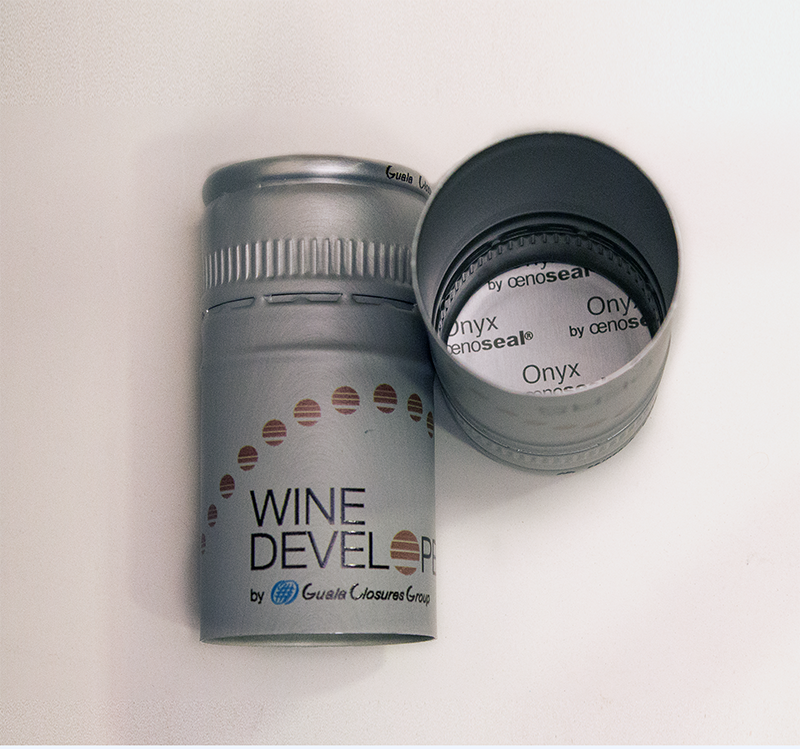 The Oenoseal APP is exclusive to the Wine Developers sales network. 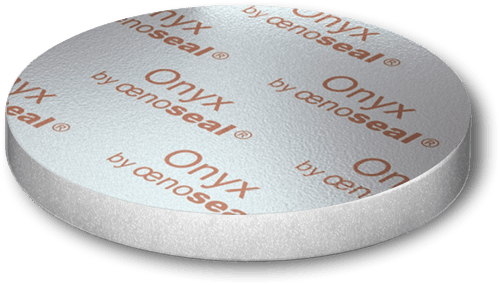 For the first time, the liner has been printed under the brand Oenoseal® ONYX®. This is a landmark and a real guarantee of authenticity for the winemaker and the consumer. The aluminium layer ensures maximum impermeability to oxygen. The ultimate solution to protect gentle white wines and aromatic rosés. 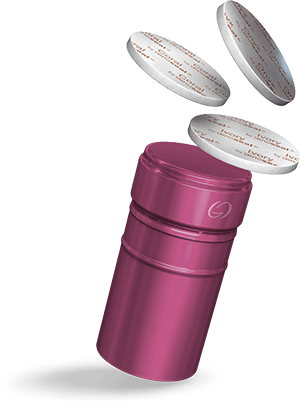 This liner ensures better sulphite-free wine protection. 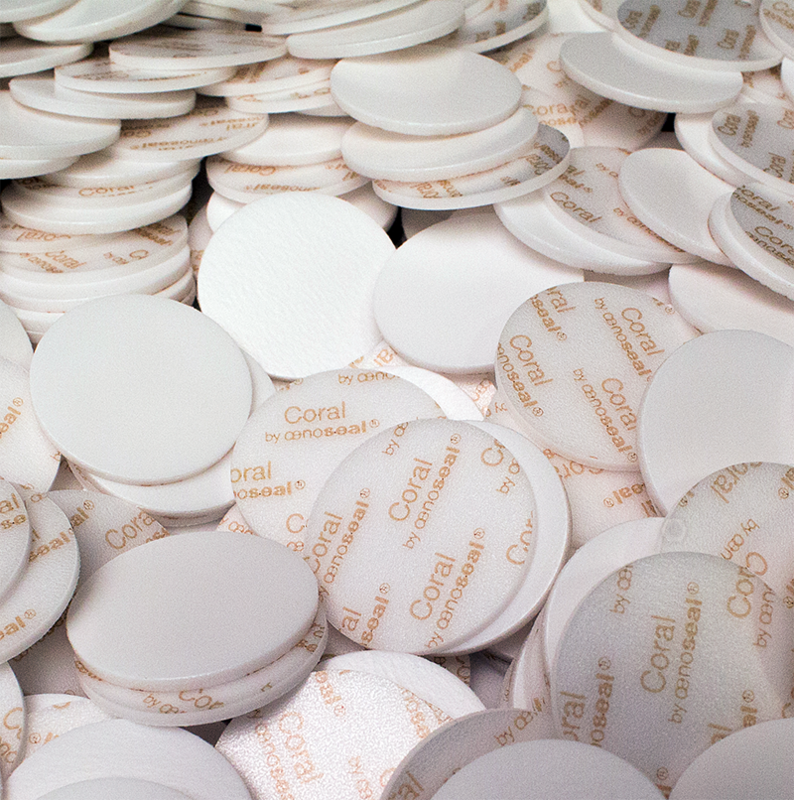 For the first time, the liner has been printed under the brand Oenoseal® IVORY®. This is a landmark and a real guarantee of authenticity for the winemaker and the consumer. Ideal for white, rosé and red wines that require a low but regular supply of oxygen into the bottle (nano-oxygenation). Enables the amount of free SO2 to be reduced when bottling. For the first time, the liner has been printed under the brand Oenoseal® CORAL®. This is a landmark and a real guarantee of authenticity for the winemaker and the consumer. Suitable for white, rosé and red wines which require a regular and more significant supply of oxygen into the bottle (nano-oxygenation). 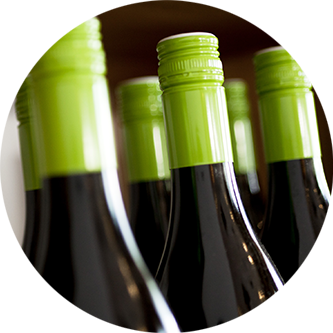 Enables potential reduction problems for wines with high tannin levels to be avoided.